This high yield pigment black ink provides up to 2.6x more prints than the standard equivalent. The pigment black ink is used for printing documents and ensures crisp, sharp text with great longevity. 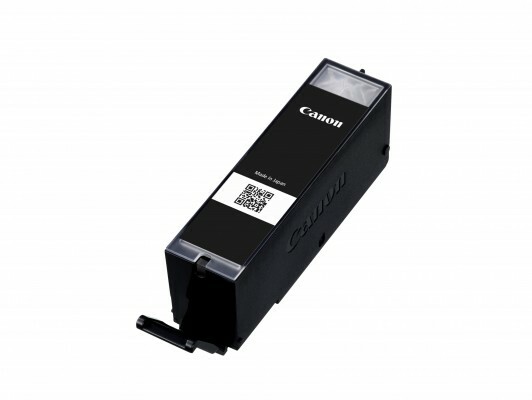 The 37ml ink tank allows you to print up to 1000 pages of A4 documents.